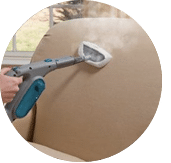 We provide leather upholstery cleaning service for your living room sofa, dining room chair, and car interior seat which often gets dirty and brittle or dry as time goes by. The dirt makes our leather texture looks greasy and in time the leather will start to crack. Leaving it an unpleasant outlook that you would not want to invite guests into your house. 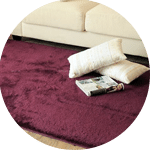 However, all these can be prevented if immediate cleaning is acted upon once noticed. 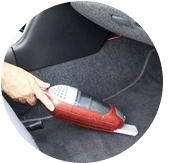 Other than cleaning, leather upholstery requires regular moisturizing or polishing to ensure the external texture is well kept. 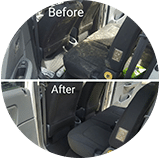 Our professional teams are committed to clean your leather upholstery to upkeep the leather’s skin lifetime. We are also trained to clean different types of leather skin materials and it’s condition type. Our promise is to handle our customer’s upholstery with care & customer’s satisfaction is our top priority. 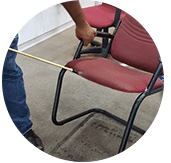 Our upholstery cleaning company offers services around Malaysia state and region. These areas include; Kuala Lumpur, Selangor, Malacca, Ipoh, Johor, Penang & Pahang. If you have any enquiries regarding upholstery solution, do not hesitate to contact us for an onsite visit. 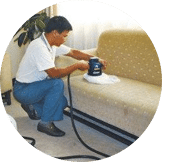 Our customer service team will reply to your request within a few working hours to find out more and discuss further about the leather upholstery cleaning service that you require. 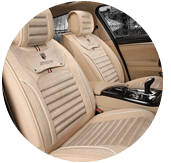 Subsequently, we will issue you a quotation and an invoice for the leather upholstery cleaning service. 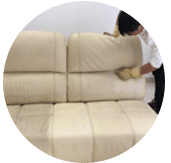 Our leather upholstery cleaning service is available in Peninsula Malaysia from Kuala Lumpur, Selangor, Ipoh, Johor, Malacca and Penang. Speak to our team to enquire more about the leather upholstery cleaning service that we provide in your area. 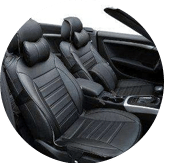 I have a special request for the leather upholstery cleaning service, can this be done? 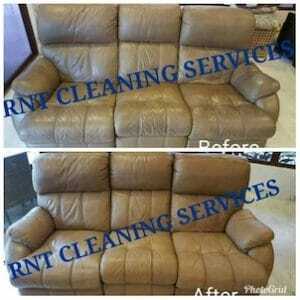 We understand that sometimes our customer have special requests for leather upholstery cleaning service with regards to timing and other matters. 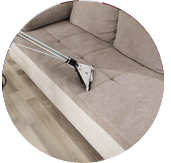 In this scenario, you can contact our customer representative team at 017-232-6491 to discuss your leather upholstery cleaning request.